Welcome to Theater Thursday! Every Thursday here at Crazy Shenanigans, a film is featured. Usually it's nothing that is currently in theaters but is available on dvd, netflix, etc for viewing. I've been doing Theater Thursday's since I first started blogging. Lately, I've thought about discontinuing it but at the same time I love featuring a movie each week that someone may or may not have ever seen. 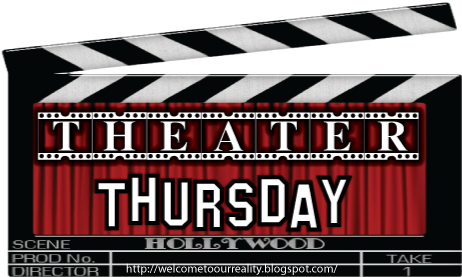 If you'd like to join in on Theater Thursdays and mention a movie that you like and think others should watch, please feel free to grab my Theater Thursday button (located on the sidebar) and post about it! This week's featured movie is, Magnum Force. 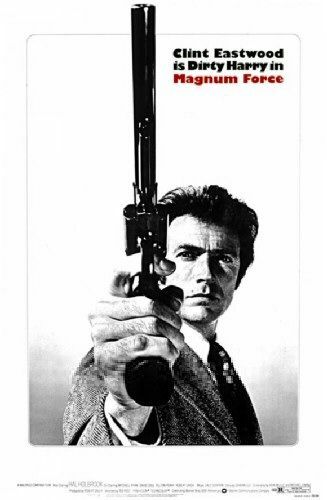 Clint Eastwood is back as Detective Harry Callahan. This time he's out to find a San Francisco motorcycle police officer who's out in the city killing criminals. Harry doesn't know who it could be a cop or someone dressing as a cop? The killer is is loose in the city and this time he's determined to rid the city of major criminals. He's killed a drug king pin, a pimp and the list keeps on going. Once the pattern of criminals being killed is realized, Harry believes that the killer is a police officer. He doesn't know which of his friends he can trust. Of course his theory that it's a fellow officer doesn't win him any friendship points among his colleagues. 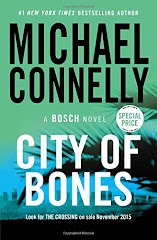 In the face of a new police commissioner who's breathing down his neck, Harry realizes it could be all up to him to find the killer and bring him to justice. This is the second Dirty Harry film in the series. It's also by far the longest one. It's just as good as the first one so if you haven't seen it or haven't started the series. GET IT! Oh heck yes, Clint Eastwood is awesome! 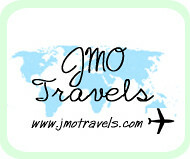 Alive & Well: The Move to California!